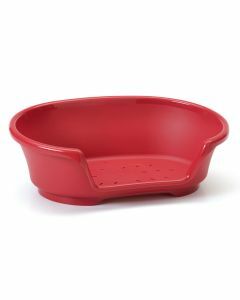 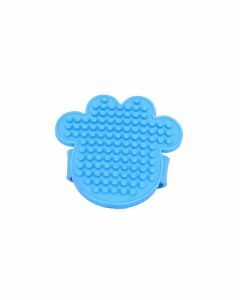 A portable bathtub helps to keep your pet dog sit comfortably at one place during the bathing session. 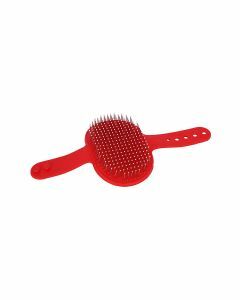 It does not make them run away which offers you a plenty amount of time to thoroughly clean them. 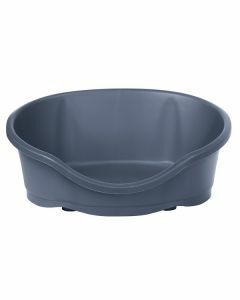 We at PetsWorld offer you Air Tubs of different dimensions for adapting to the size of your breed. 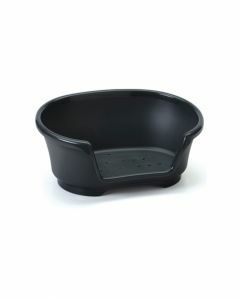 The Air Tubs can also be used as resting seats for your pet dog to take a quick nap. 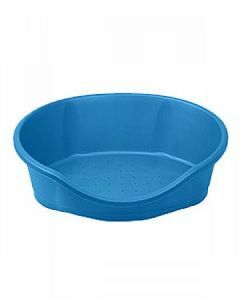 Bath Tubs works wonders for large breed dogs as accommodating them in the tub, ensures a complete cleaning of their body. 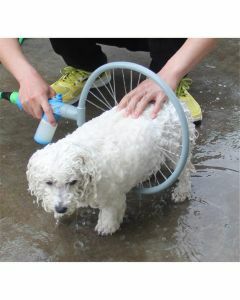 As all dogs shed a fair amount, bathing them in the bathroom can clog your pipes. 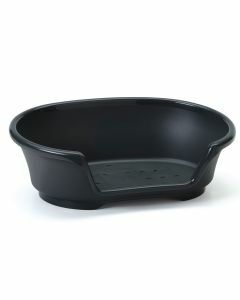 When you are using a bath-tub, the hairs get collected in the tub making it easier for you to dispose of. 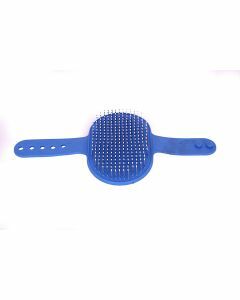 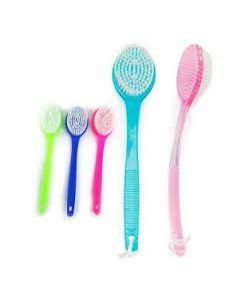 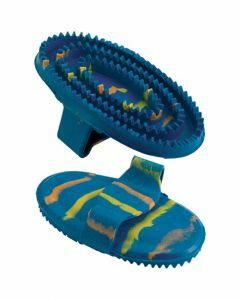 Along with the Bath Tub, we at PetsWorld stock scrubbing brushes for offering a deep cleansing of the skin and coat of your canine. 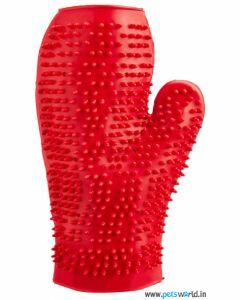 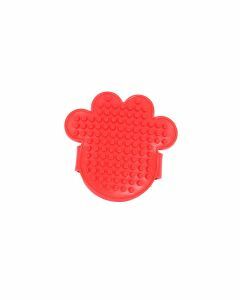 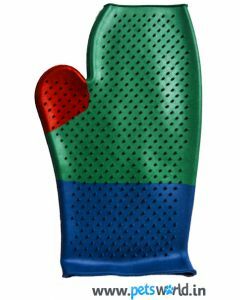 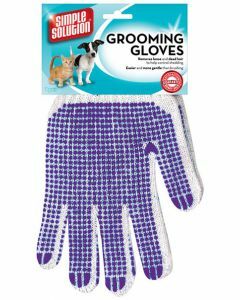 Pin Grooming Gloves are available having a comfortable strap to hold so that you can easily brush your pet dog. 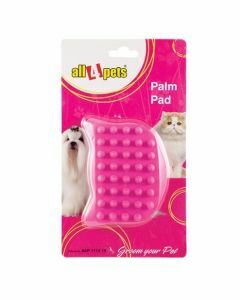 It is highly effective due to the flexibility of the pad. 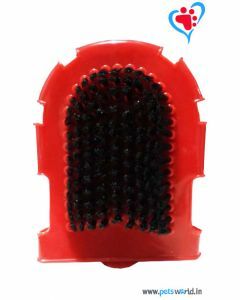 They are appropriate for shaggy hair, long hair and short hair.